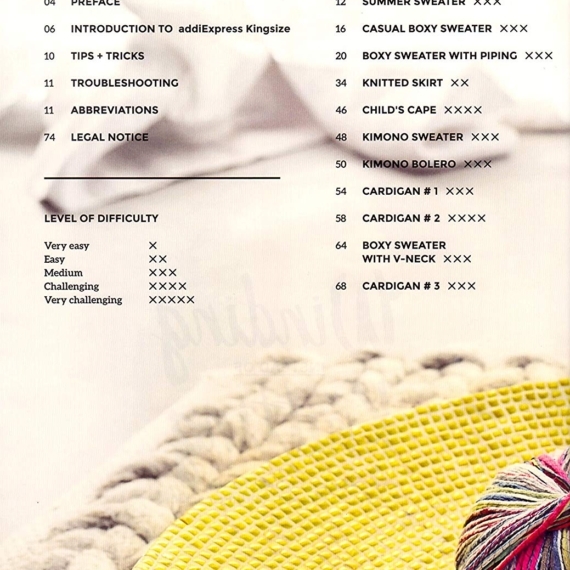 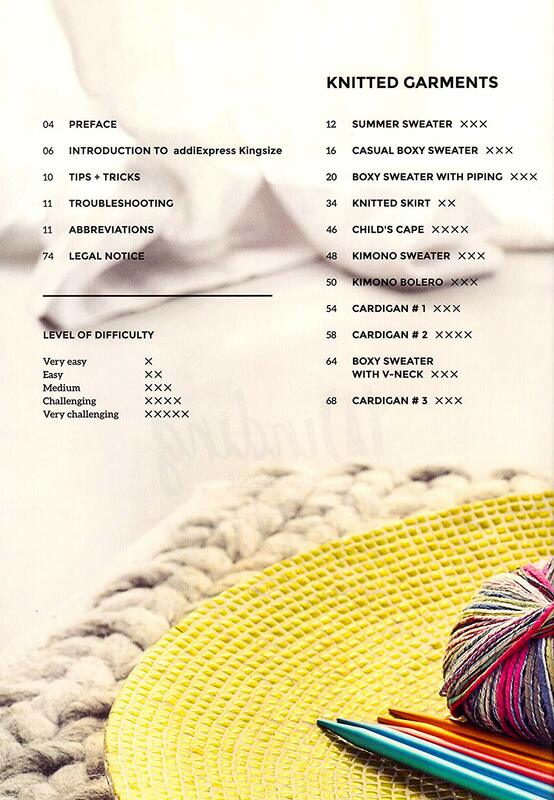 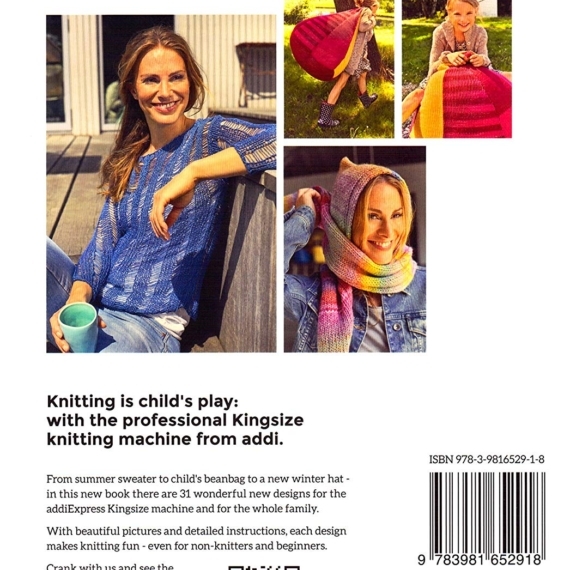 The brand new addi Express Kingsize book contains great new knitting instructions for sweaters, hats, scarves, home decoration and a lot more – all done with the knitting machine . 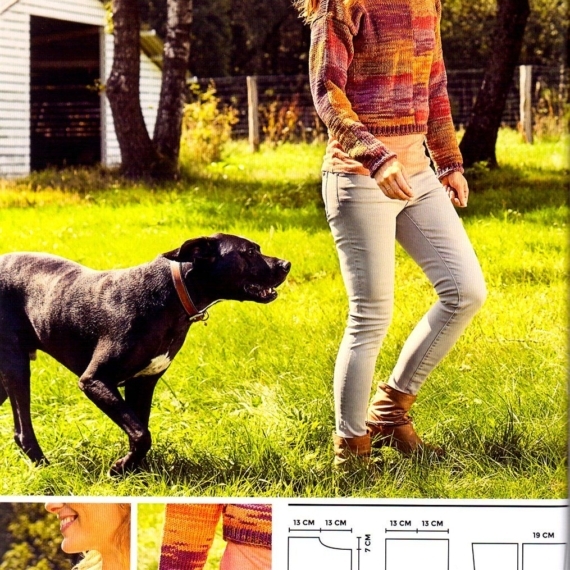 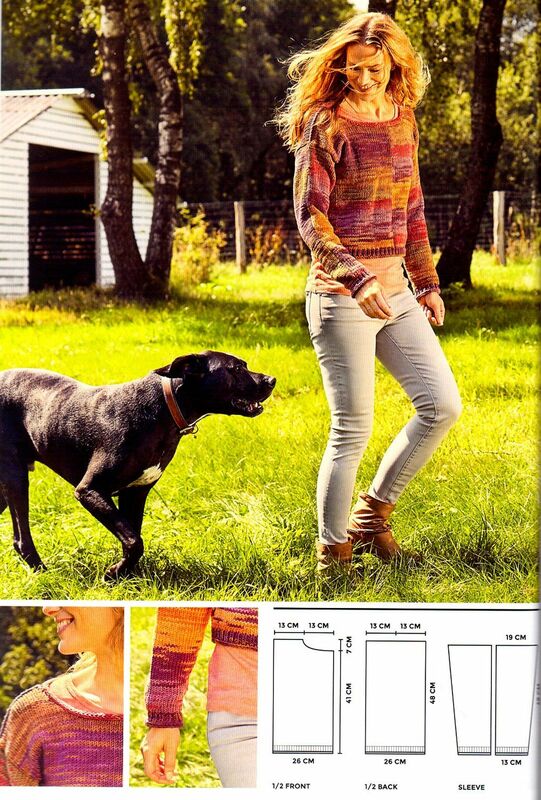 The knitwear designer Ute Krugman has created 24 wonderful , exclusive Patterns. 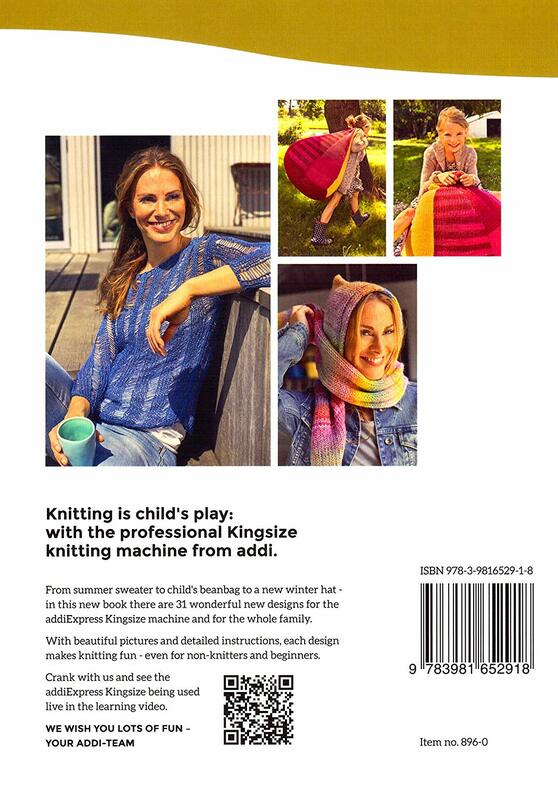 From summer jumpers to children’s room carpets and home decoration. 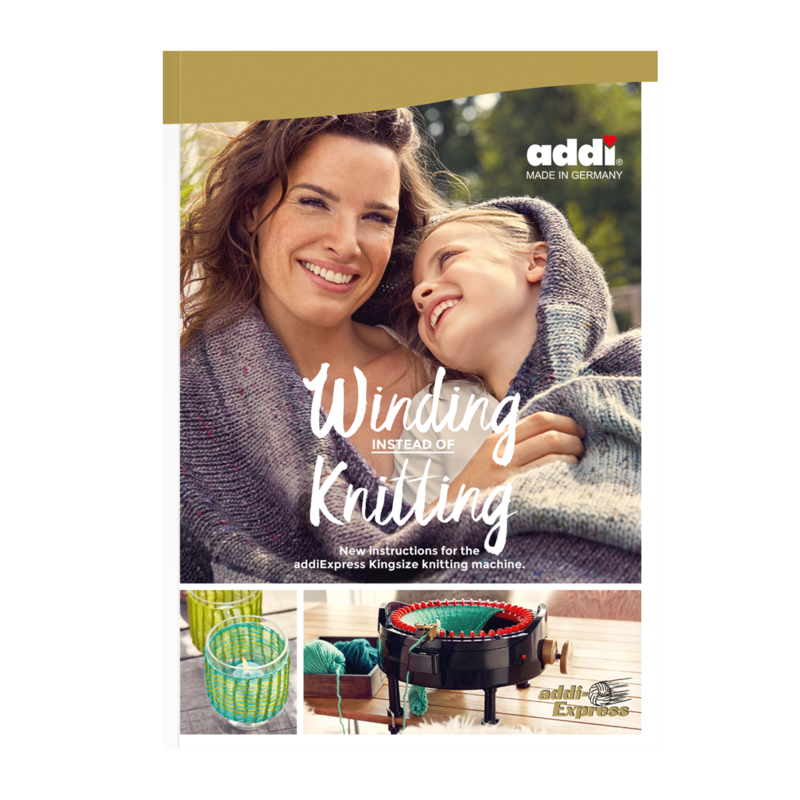 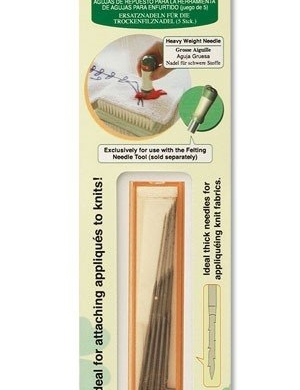 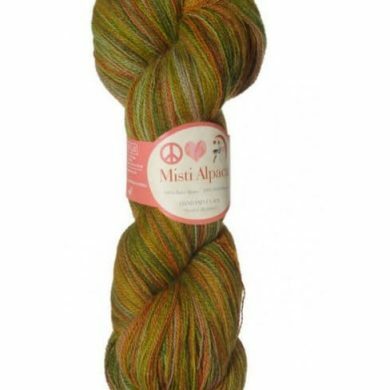 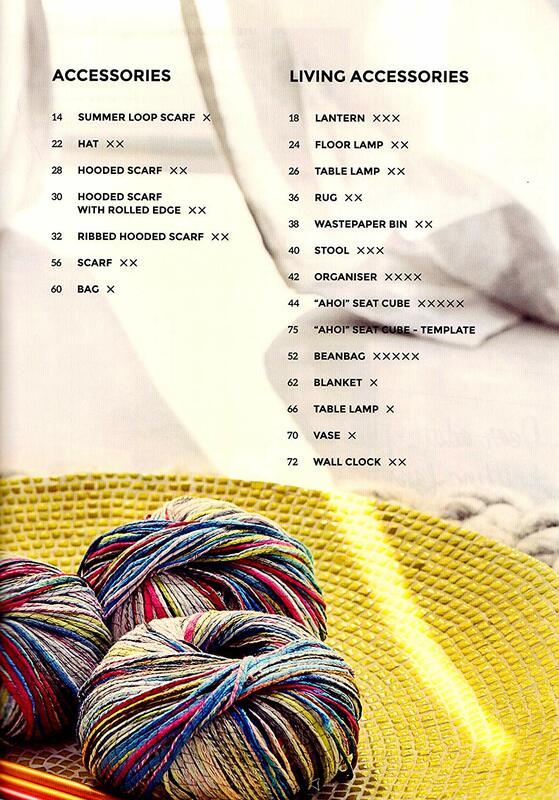 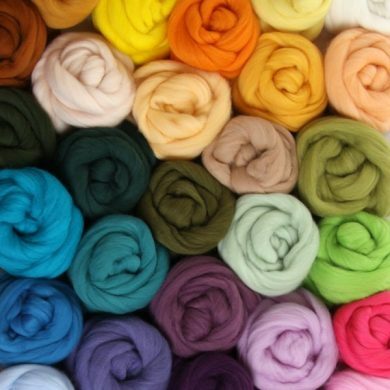 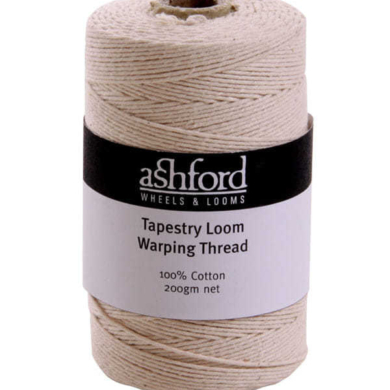 Something in there for every fan of the addiExpress Kingsize knitting machine . 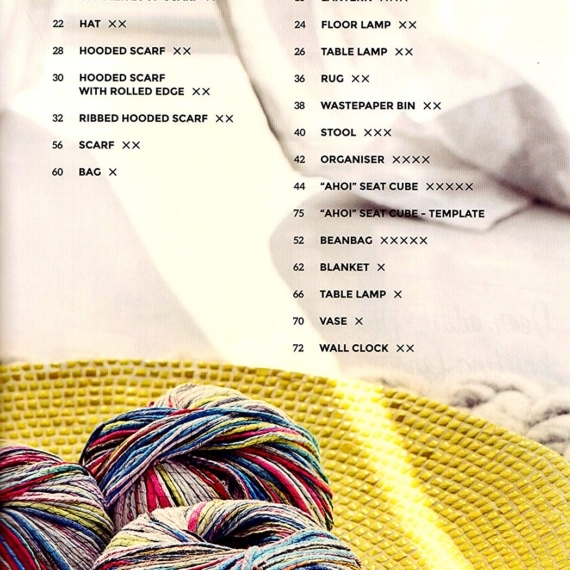 The beautiful new imagery and detailed instructions make the book a real inspiration for the next christmas presents !